Christmas is a time for giving to others, spending time with loved ones, singing carols all day every day and thinking about the deeper meanings of the holiday. Receiving gifts is just an added bonus of this exciting time of year... That being said, today's post is a list of things I would love to have wrapped up under the tree for me! The Complete Set from Zoeva. 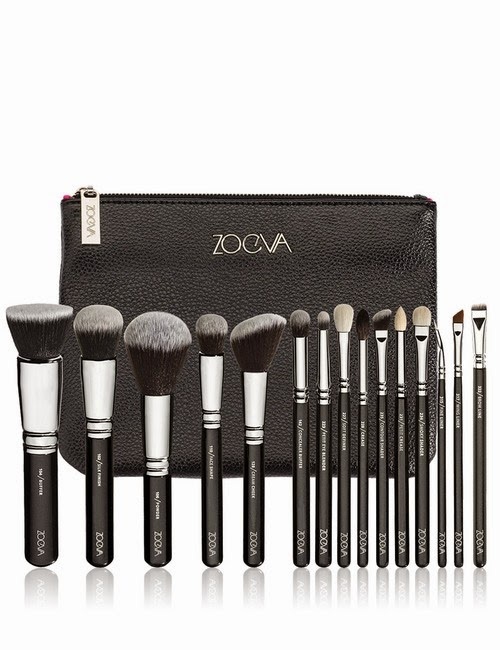 - Every blogger on the planet wants the rose gold Zoeva brush set, but when I was browsing the Luxola website I stumbled upon this set that has almost double the brushes and is cheaper too! It's not like I need more brushes, but these ones are lovely. 2. 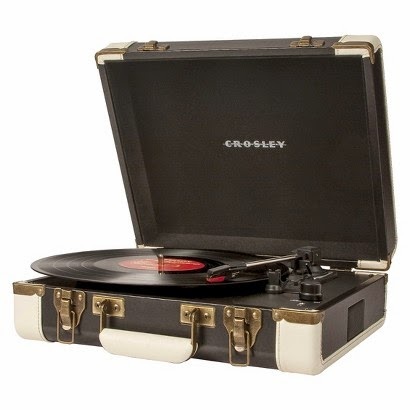 Crosley Executive Turntable - Black (CR6019A-BK) - A record player has been on my wishlist for some time now, and this one from Crosley has had amazing reviews! Perfect for the music lover who likes to keep things authentic. 3. Records to play on the record player! - A lot of the bands I listen to produce their albums on vinyl as well as cds etc., so I think I may need some of them, as well as some old school op-shop finds too! 4. 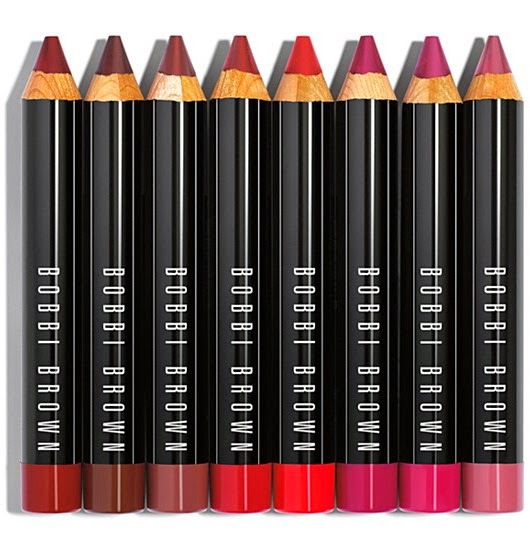 Bobbi Brown Art Stick. - I saw Zoella wearing one of these in a vlog months ago, and since then I've been dreaming about them! As a lipstick addict, I feel that one of these would be a lovely addition to my collection. 5. 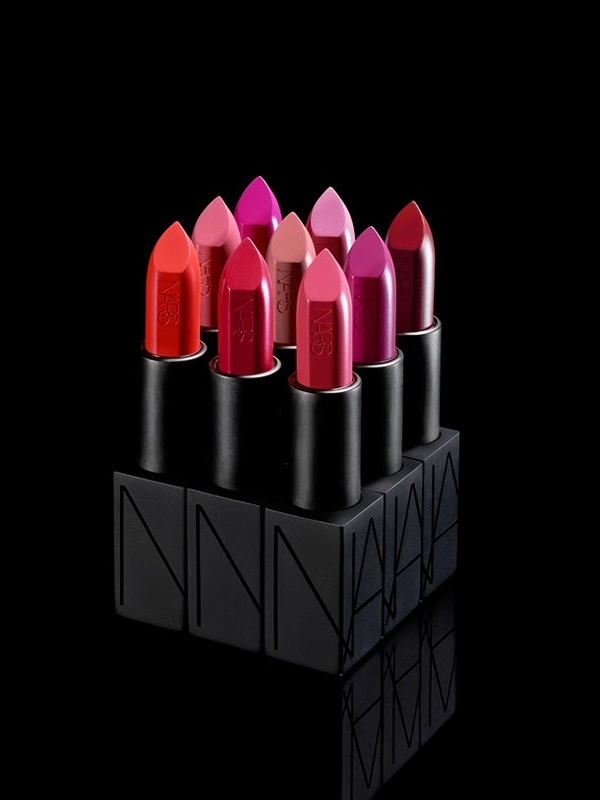 Nars Audacious Lipstick in Grace, Greta or Natalie or Charlotte... or most of them. - These have been talked about a lot in the beauty community lately, and with the amount of shades in the range, there is definitely one, or many for every person! 6. Some yoga/sport pants that aren't see-through. 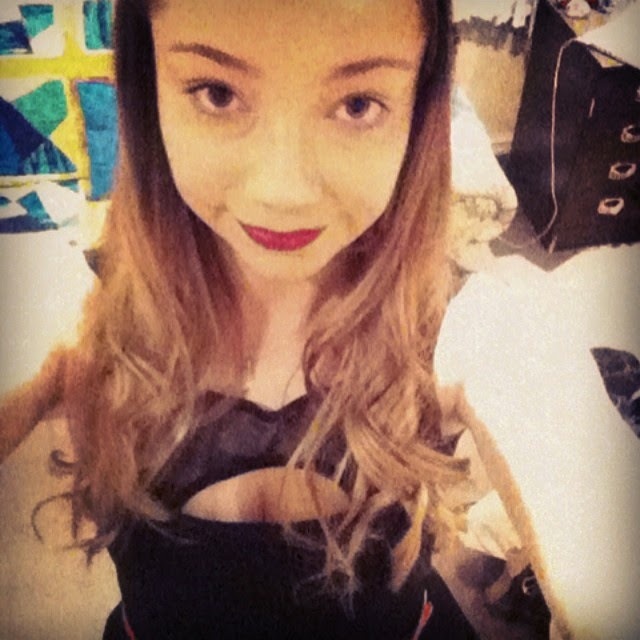 - I have a constant struggle when shopping for exercise clothing... It's got to be comfortable and practical, but also not super expensive, because I don't exercise THAT much. So I think that is enough wanting for one post. I hope it might give you some inspiration.